Virginia state lawmakers aim to finish work on the budget during a special session April 11 to avoid an unprecedented state government shutdown. WASHINGTON — Virginia state lawmakers aim to finish work on the budget during a special session April 11 to avoid an unprecedented state government shutdown. The General Assembly voted unanimously to request a special session last week after they couldn’t come to an agreement on the Commonwealth’s two-year budget. “After a legislative session that was marked by bipartisan progress on issues that matter to people’s lives, I remain disappointed that the General Assembly was unable to extend that spirit of cooperation to its work on the budget,” Gov. Northam said in a statement. An expansion of Medicaid is at the center of the budget debate. The plan passed by the House of Delegates in February includes a Medicaid expansion that passed only after House Republicans backed it, despite years of opposition — but Senate Republicans still oppose the measure. Republicans hold a 21-19 seat majority in the Senate and 51-49 majority in the House. Senate Majority Leader Tommy Norment said last week that the two plans were about $843 million apart in terms of funding. Northam praised the bipartisan work that had been made on the budget. 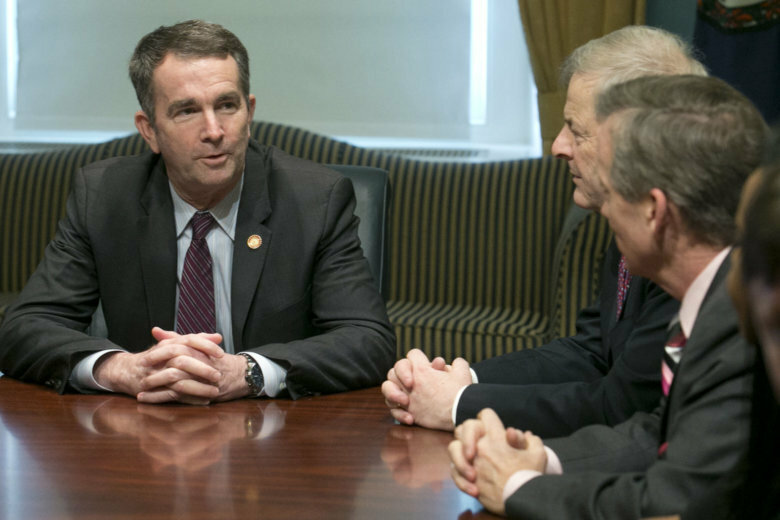 “Thanks to the political courage of many leaders in both parties and both chambers, we have made significant progress on this issue over the past several months,” Northam said. House Speaker Kirk Cox previously said that going home for a few days after last week’s session adjourned could help cool tensions and enable a deal to be reached later. If lawmakers cannot pass a budget before the end of Virginia’s fiscal year on June 30, the state’s government will shut down.